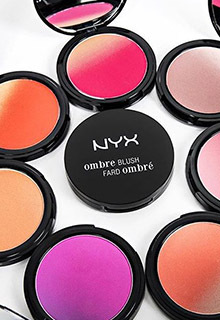 Instant gratification for your lips. 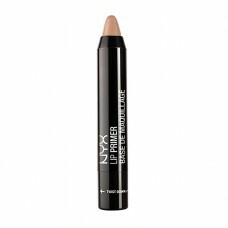 NYX Professional Makeup Lip Primer lets you create the perfect canvas for lip colour with this texture and colour enhancing superhero. 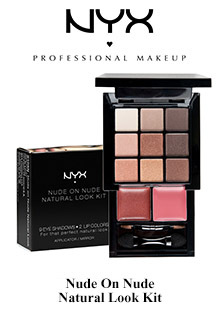 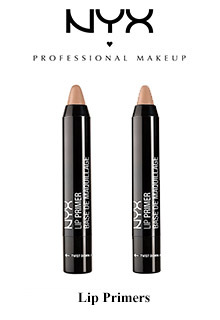 NYX Professional Makeup Lip Primer Ensures that lip products last and does not go outside the lines. 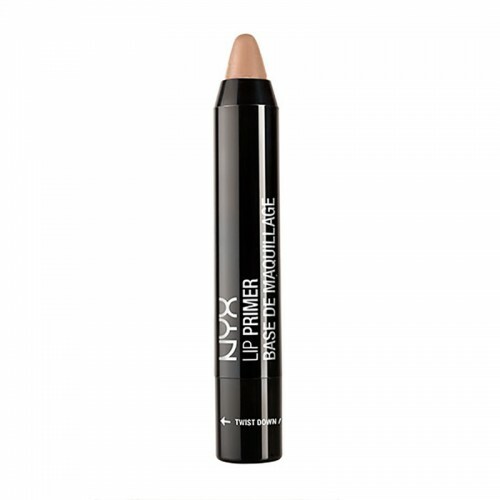 Somebody get this product a cape!